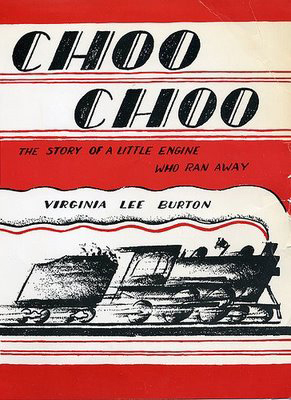 The adventures of a beautiful little locomotive that decided to run away from her humdrum duties. Told in rhythmic prose, with many sound effects. Illustrated with amusing drawings in black and white. Softcover, 48 pages, 7 ½ x 10". Ages 4 and up.